So you are finally ready to take on the task of remodeling your home in Michigan.. Congratulations! I for one can tell you exactly how difficult making over a home in Michigan can be. Not only can home remodeling in Michigan be difficult, but it can also be very stressful and expensive. One of the ways to keep the home remodeling on track, and spend as less money as possible is by preparing for the home remodeling that you will be doing. 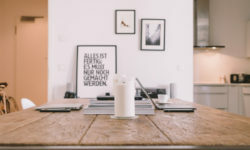 In order to prepare for the home remodeling in Michigan, you will need to do things such as making lists of things you need, and selecting items that are on sale. For example, if you are going to paint the interior or exterior of your home, you will need to write down everything you need to pick up from the stores. Then you will need to check your sales papers or go online and look at the different stores and see who has what and at what price. This will help you with getting the best deals and it will also save you some money when you start your home remodeling project in Michigan. That’s where this article comes into play. In this article, you will find a painter’s checklist. If this is your first time painting a home in Michigan, then take a look at this article for an example of things you will need. Let’s get started! In this part of the article, I will explain the different things that you will need in order to paint your home in Michigan. Some of these items are optional and some are not. What you will and will not need depends on what you are painting as well as where you are painting. 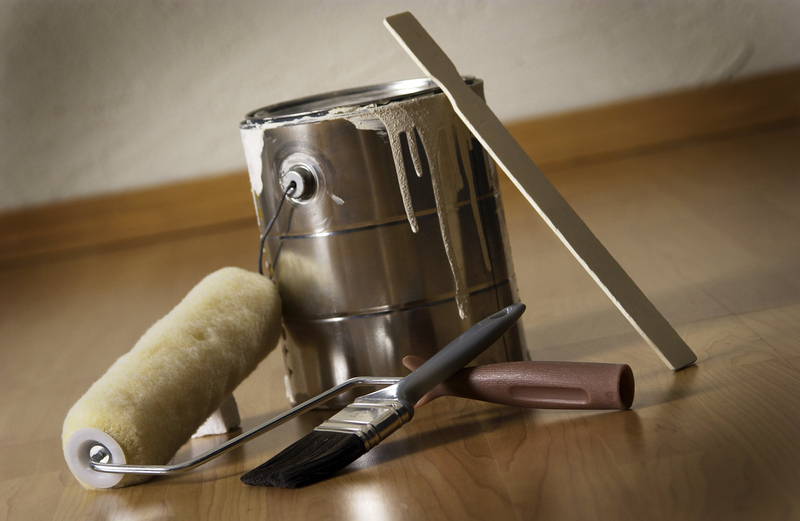 Let’s take a look at Home Pro’s Michigan’s Painter’s Checklist. Measuring Tape – To measure the room you are painting to see about how much paint you will need to buy. Drop Cloths – You will need the drop cloths to spread over the furniture, carpet, and anything else you don’t want paint to get on. 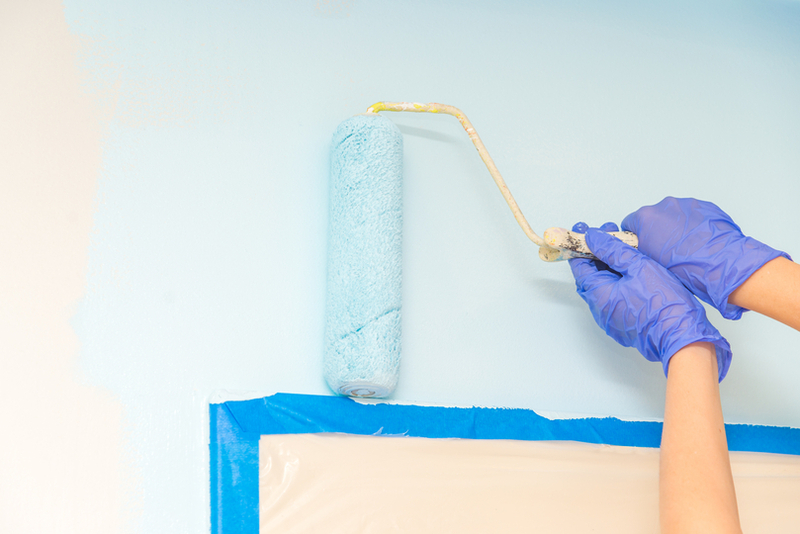 Painter’s Tape – The Painter’s Tape is the blue tape that you put over the molding and around windows to keep the paint from getting on them. You can also use it to tape the drop cloths down if you need too. Dish Washing Liquid – The dish washing liquid is used along with the sponges to wipe down the walls and clean them before you add the primer to the walls. Sponges to Wash Walls – You will need a few sponges. So, buy a pack of sponges with 3 – 5 sponges. How many you need will depend on how many people are helping you. One sponge each will probably last long enough to cover the whole room that you are painting. Gallon of Primer – You will also need a gallon of primer to help with the stains. How much will depend on the size room you are painting. 4 or 5 Stir Sticks – You need these to stir the paint. bucket and mix it up, so that the colors remains the same. Paint Rollers – Of course you will need rollers. You will need one for each person. Sponges for Paint Rollers – You will need to buy a pack or two of the sponge rollers to go on your paint roller. Roller Trays – These are the trays you pour paint in and roll your paint roller in. Screwdrivers (Phillips & Flathead) – The screwdrivers are for taking light switch covers and socket covers off. Ladder – You will need a ladder for places you aren’t able to reach, unless you buy a long handle for the paint roller. Call the Professionals if You Need Help! If you have the above items, you are ready to paint your Michigan home. Although this will probably be a larger job than you anticipated, it will be worth it in the end once you see the final results. Something as simple as painting a room in your home can make you feel better. It’ll make you feel better because not only will you have something new to look at, but it will also look a lot cleaner to you and your guests. you are painting as well as where you are painting. If you find that you want to do more than just paint your home and need help with doing so, call the guys at Home Pros Plymouth. They provide services to all of those living in Plymouth, Michigan, and they are very professional and always do a wonderful job when it comes to home improvement. So, if you need home improvement professionals in Plymouth, Michigan, give Home Pro Plymouth a call at 734-548-9911. You can also stop by their office at 51225 West Hills Drive, Plymouth, MI 48170. If you would prefer to email them, or contact them online, please visit their website at http://homeprosplymouth.com/ . On their website, you can send them an email, use their “Quote” form and more. They also provide their customers with free inspections and free quotes. For more information on home improvement in Michigan, go to the home page of Home Pros Michigan and start from there. 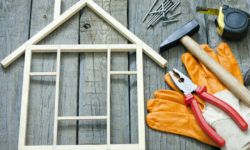 We offer a lot of information on home improvement in Michigan and things you need to know. Thanks for stopping by and don’t forget to bookmark us and follow us on Facebook, Twitter, and G+. Thinking of Installing Vinyl Siding on Your Michigan Home? Here at Home Pros Michigan we want to provide users with resources and article to help them make their house a home. To be able to turn an average room into something extraordinary. We regularly provide content to help our users with home improvement projects.